Penny slot machines appeal to many players because they seem to offer the lowest cost to play. For just a cent, you could spin the reels and win big. Except, that’s not always how it works in reality. 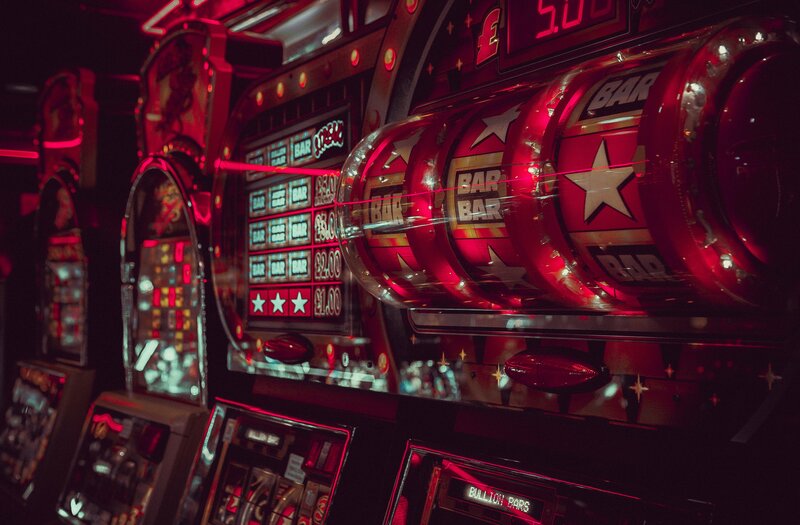 Here’s everything you need to know about penny slots, as well as some of our favorites to play in 2019. 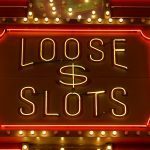 How much do you have to wager on penny slots? You might think that penny slots just cost one cent to play. However, this often isn’t the case. Particularly at brick-and-mortar casinos, you’ll find that minimum spin values can be 50 or 100 credits on the penny slots. This means that you’re still wagering $1 per spin. No wonder penny slots account for 50% of casino income. This is because while the unit of credits is worth a penny, you’ll be prompted to wager on all available paylines, often with multiple credits per line. Betting 5 credits a line on a 20 line, 5 reel slot machine means you’ll be wagering 100 credits on each spin of the reels. Even if you take things slow and spin the reels every 10 seconds (the average players spins every 6 seconds) you’ll still be looking at 6 spins per minute – or $360 worth of spins in an hour of play. That’s not quite what penny slot fans were planning on. But not all slots require you to bet the maximum. If you play the best penny slots online, you’ll often find that they have minimum spins of 25 or even just 5 cents. This means that you can put a penny on all available paylines without breaking the bank. 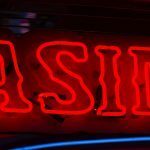 Can you win big with penny slots? Many people have stories about winning big with penny slots. How much is a big win when you’re betting pennies? $500 and up certainly sounds worthwhile when you’re spinning the reels. All the games list their maximum payouts, such as this one that had a maximum payout of $6500, despite one gambler believing she’d won millions. In fact, some penny slot games are linked to massive progressive jackpots. These can be truly lucrative, in the tens or even hundreds of thousands. But before you get excited, make sure that you read the terms and conditions to activate the jackpot. Usually, you will need to wager the maximum amount on each spin, or at least have wagers on every available payline. Check the rules before you spin because there’s nothing more disappointing than thinking you’ve just won a life changing prize, only for it to turn out to be pennies on the dollar. 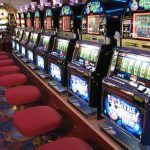 What are the best penny slot machines? 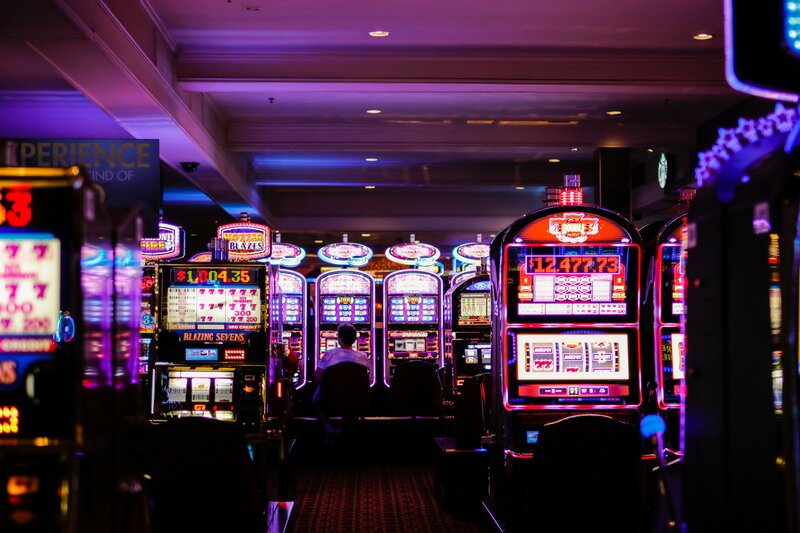 When you play at physical casinos, you’ll often find that the best penny slot machines have different odds from the same games offered at higher stakes. In fact, you might come out ahead on your bankroll by playing higher stakes slots at casinos. 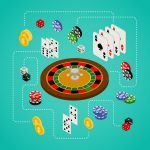 That’s why it’s often best to play at online casinos, where the odds for a game are stable no matter your wagering level. Whether you wager a penny, a nickel, a quarter or a dollar, you’ll face the same house edge when you play online. Plus, you’ll get access to a much broader range of the best penny slots online. 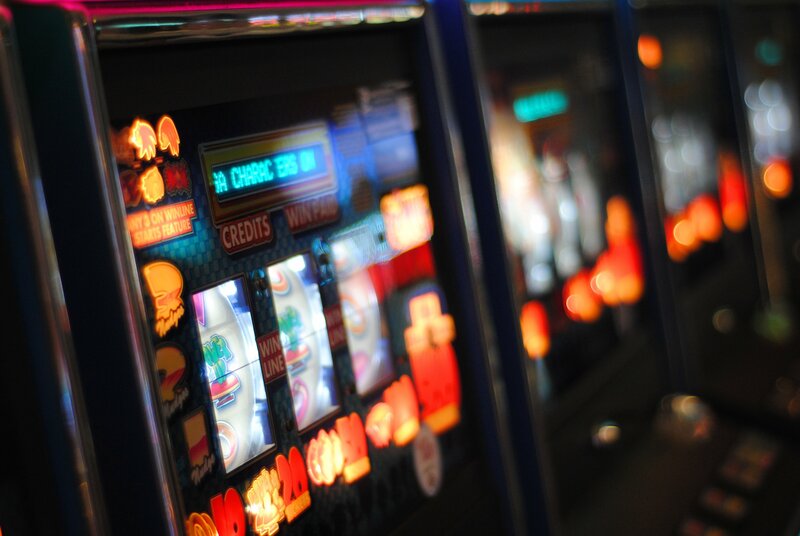 So, what are the best penny slot machines? That will depend on your play style. Are you all about the bonus rounds, or are you just interested in the core slot action? Are you planning to play from the US or another country? You can choose from a variety of the most popular games online. From Wheel of Fortune to The Wizard of Oz, The Dark Knight to Wonder Woman, Monopoly to Guns N Roses, you can play tons of top-rated online slot games for penny credits. Just remember that playing for pennies doesn’t mean that your spins are cheap, but nor are your winnings. Why Are Pokies Called Pokies And Not Slots?